Outputs:Speakers A+B, 3.5mm Headphone, Preamp Output, Subwoofer Output. To journey deeper into the music you love, the CXA80 has been designed from the ground up with built-in digital to analogue conversion capabilities. Using a high-specification 24-bit/192kHz WM8740 DAC chip from Wolfson. 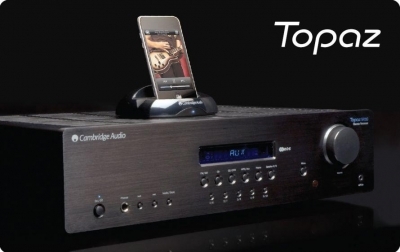 Compatibility:TOSLINK optical, S/PDIF coaxial, USB 1.0 and 2.0, BT100 Bluetooth receiver. If you’re looking for an amp that never gets ruffled, the AM10 is what your ears have been waiting for. And with a genuine 35 watts per channel it gives some much more expensive competitors a serious run for their money! 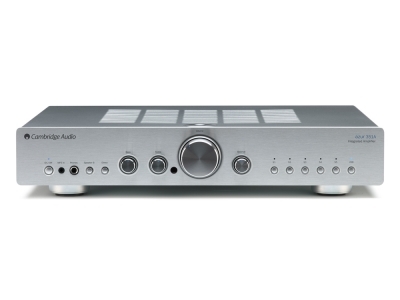 The fully-featured SR10 combines a punchy integrated stereo amplifier with an FM/AM RDS tuner. 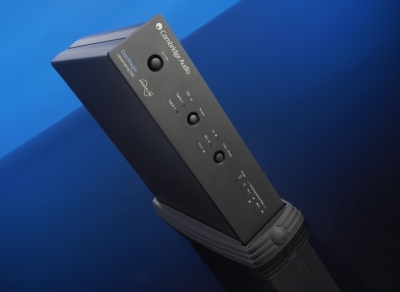 Improving on such a highly regarded amplifier as its predecessor was never going to be easy. But by taking the award-winning 340A SE and adding some elements from the multi-award-winning 550A/650A platform, the new 350A is truly an amplifier to be reckoned with. The new Azur 550A focuses on our most closely guarded principles – explosive sonic performance, incredible value and timeless design. Whatever music you’re into, we guarantee we’ve invested all our passion into making the very most of it. The 351A offers a wide range of inputs so you can connect and enhance all your entertainment devices. Most importantly, we've developed a brand new USB audio input so you can directly connect your Mac or PC. The new Azur 650A focuses on our most closely guarded principles – explosive sonic performance, incredible value and timeless design. Whatever music you’re into, we guarantee we’ve invested all our passion into making the very most of it. 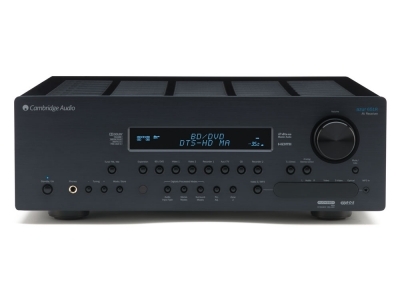 So we listened to you and instead of adopting the more common and simpler approach of including USB connectivity on a CD player, we’ve developed a direct USB audio connection to the 651A amplifier. So now, you can simply plug your Mac or PC directly into the 651A amplifier and with the addition of your chosen speakers, you’ll instantly enjoy a whole world of digital music stored or streamed from your computer. 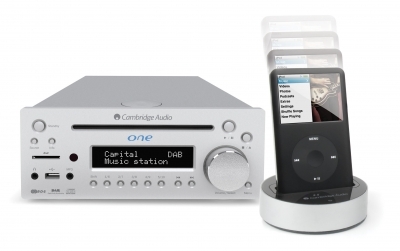 Cambridge Audio continues to meet the needs of audiophiles at all levels and the 740A is no exception. 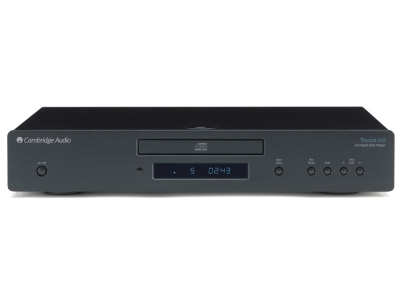 The Azur 740A offers true hi-fi quality but at a fraction of the cost. Indeed the technology in the 740A is normally only used in products costing many times more. When the Azur 840A was introduced it broke the mould by introducing an entirely new class of amplifier design in the shape of Class XD™ and marked the zenith of Cambridge Audio’s critically acclaimed Azur line-up. The 840E is a high-end pre-amplifier which uses Cambridge Audio’s new proprietary Terrapin™ modules for unprecedented audio fidelity forming the perfect partner for the accompanying 840W power amplifier. 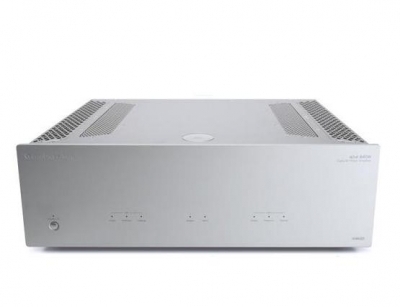 The 840W is a high-end power amplifier that has been designed by the same team behind the 840A and uses an evolution of Cambridge Audio’s hugely innovative Class XD™ technology for a highly detailed naturally musical performance. Designed specifically for the new CX Series, the Cambridge CXC delivers stunning CD playback and works in perfect harmony with the Cambridge CXA60 and CXA80 integrated amplifiers, as well as other external DACs.At the heart of the CXC is our legendary ‘S3’ servo design. 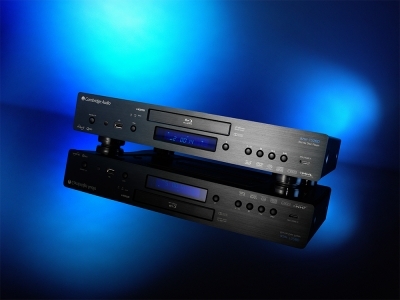 So the Topaz CD5 does just one thing exceedingly well: getting every bit of music detail from your discs.Only music reproduction matters - and this audiophile CD player opens up a whole new world of real hi-fi sound, thanks to its premium components. What's more, it's designed play MP3s and WMA files from CD too, giving you flexibility where you want it, without compromising quality. 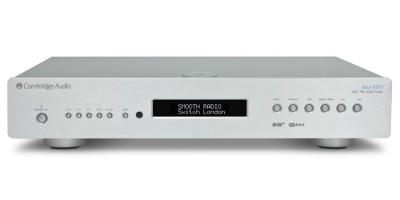 With a highly regarded premium Wolfson Digital to Analogue Converter (DAC), a superior servo system and precision transport, the CD10 will harness every drop of information from your favourite discs and deliver uncompromised signals to your matching Topaz amplifier. 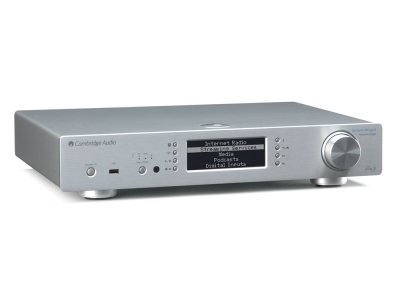 If you’re really serious about extracting every last detail from your discs then look no further than the 350C which features Cambridge Audio’s dedicated audio-only CD transport. The new 550C offers mind-bending performance from what at first appear to be a relatively modest design. Taking performance even higher, the 650C builds on the 550C by optimising a pair of WM8740 24bit/ 192kHzcapable DACs implemented in a dual differential configuration. 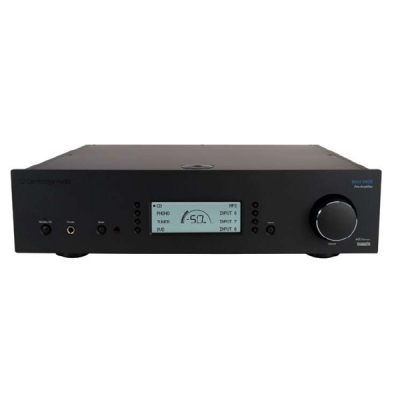 Developed to offer a true taste of high-end musical reproduction at an altogether more affordable price, it features an all-new twin Digital to Analogue Conversion system (DAC) with the same selectable filter arrangement used in the legendary DacMagic. The 851C is a staggeringly complex creation but one with a simple mission: to make your digitally stored music sound sublime. 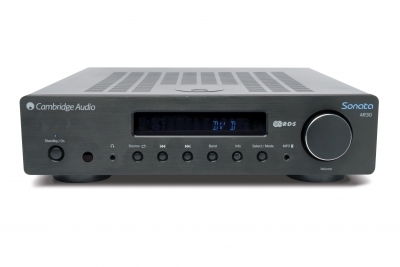 It’s a high-end CD player, a state-of-the-art DAC and digital preamp in one highly accomplished package. The 851C has been designed to operate at the very heart of your digital music system, offering incredible functionality and performance. 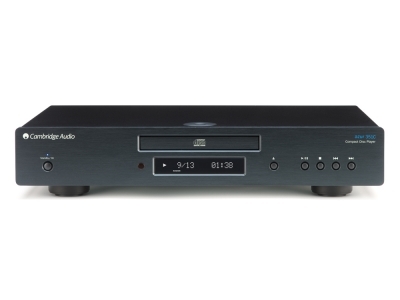 The audiophile CD30 player features an entirely new servo transport solution providing the ultimate platform for which Cambridge Audio is renowned and shuns the DVD-ROM derived design commonplace in this category. 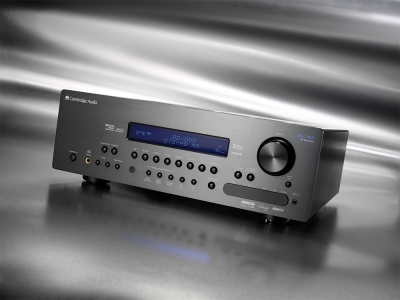 The AR30 FM/AM integrated 2.1 receiver proves Sonata’s beauty is way more than skin deep. 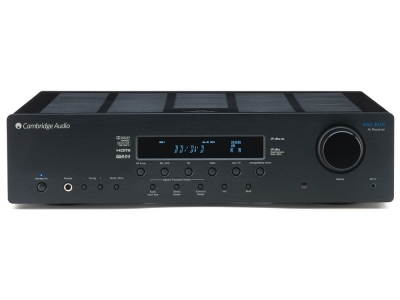 Using a substantial toroidal transformer and fully discrete amplification, this svelte receiver offers genuine hi-fi performance. Dedicated iPod dock with quasi-differential noise cancelling technology which guarantees first class audio playback and auto-charge. 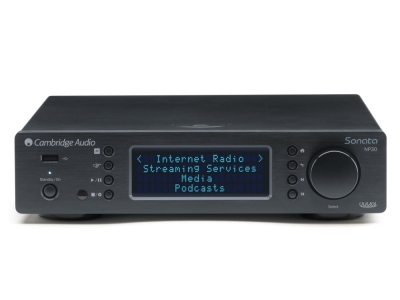 The DR30 DAB/FM integrated 2.1 receiver proves Sonata’s beauty is way more than skin deep. If you love your music, choosing a mini hi-fi system traditionally involves a significant compromise. Stylish all-in-one solutions can look great but ultimate performance and sound quality are all too often lacking. The 351R amp delivers superb-quality surround sound, plus stunning audiophile stereo for brilliant music reproduction, at amazing value. Our designers have obsessed over the audio, creating surround sound that truly immerses you in big-screen action and music reproduction so good it will make the hairs on the back of your neck stand up. Finally, a home cinema receiver that will make your music sound as great as your movies. The Cambridge Audio Azur 651R is perfect for pumping out audiophile stereo and the biggest of big-screen surround sound action.For truly stunning home cinema, the 651R features top-end 7.1 outputs (with option to run twin subwoofers), dual Texas Instruments 32-bit DSPs to support the broadest range of surround formats and speaker layouts. The 751R's Anchor Bay ABT2010 scaler will coax 1080p Full HD detail out of even analogue video signals, but the amp also features a unique scaler bypass mode that improves picture quality by preventing "double-scaling" content that has already been upscaled externally .Detail from any audio source, from MP3s to high-end digital audio streams, can be boosted to up to 24-bit/192kHz better-than-CD-quality. 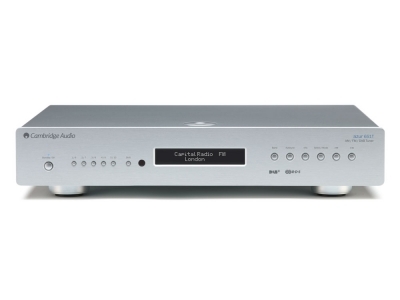 Its wireless playback capabilities include Internet Radio, Spotify Connect, Airplay, NAS drives and UPnP servers, and aptX Bluetooth.Whatever input the music comes from - wired or wireless - and no matter its original resolution, the powerful digital engine inside the CXN upsamples your favourite songs to 24-bit/384kHz hi-res quality. Digital audio outputs S/PDIF Coaxial and TOSLINK Optical. Wherever your digital audio comes from, whatever format you store it in, the Stream Magic 6 network music player makes it sound stunning! 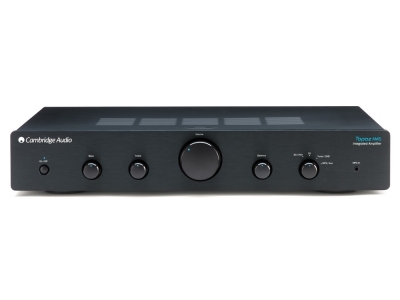 From smartphones/tablets and laptops, to Blu-ray players, TVs and games consoles, and with support for audio streaming services including BBC iPlayer, Aupeo, and Pandora plus with access to over 20,000+ internet radio stations – the Stream Magic 6 doesn't just stream audio on to your hi-fi amp and speakers, but dramatically improves it as it does – bringing out the ultimate in detail, clarity and quality from your digital audio. However you experience digital music, the NP30 is waiting to show you how easy it is to unite all types of computer-based music in the most amazing quality ever.With the ability to playback 24-bit studio master quality files, the NP30 not only offers every digital music convenience feature, but delivers a better-than-CD experience too! 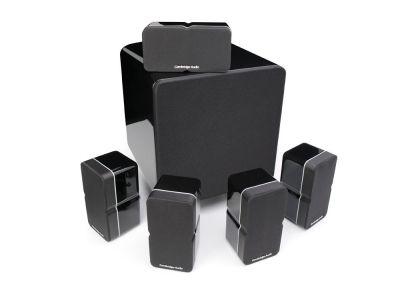 With five Min11 satellite speakers placed at the front, centre and rear of your room and a tiny X200 subwoofer located wherever you wish; this amazing system will instantly transform your living space into a private cinema. 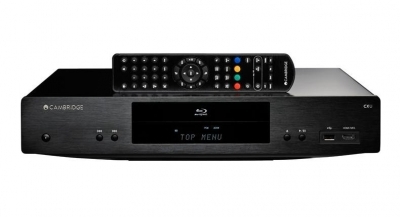 Azur 752BD Universal Upsampling Blu-ray, DVD & CD player. Our best ever universal player gets the very most from video and audio discs, digital files and streaming.Its Marvell Qdeo video processor upscales any video source to Full HD and can perform realtime 2D-to-3D conversion. It can even upscale to 4K resolution, if your TV or projector supports this new ultra-high-definition format. Analog Devices ADSP-21261 32 bit SHARC(R) DSP running Anagram Technologies (TM) Q5 up-sampling to 24 bit/192kHz (All 10 channels). With support for BD-3D, all the latest surround sound formats, QDEO video processing and Anagram Technologies audio up-sampling, the 751BD is a lightning-fast, easy to use player and is guaranteed to reproduce your movies and music with all the gusto of the original performance! Featuring DAB+ technology, the 651T means you can not only enjoy regular DAB stations but also reap the benefits of new DAB+ digital broadcasts in even higher quality thanks to support for the latest HE-AAC audio format. Featuring DAB+ technology, the 650T means you can not only enjoy regular DAB stations but also reap the benefits of new DAB+ digital broadcasts in even higher quality thanks to support for the latest HE-AAC audio format. 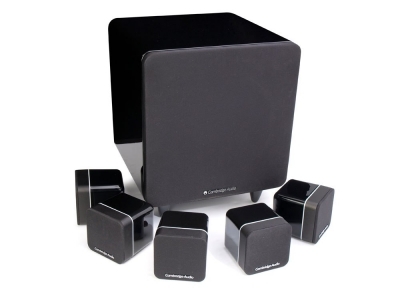 The multi award-winning DacMagic is the world’s most affordable and effective way to upgrade any PC, Mac, network music player, digital iPod dock, games console or any device with a Digital Audio out to truly high end sound quality.